The Aberlour 10-year-old is the entry level expression from the Speyside distillery. 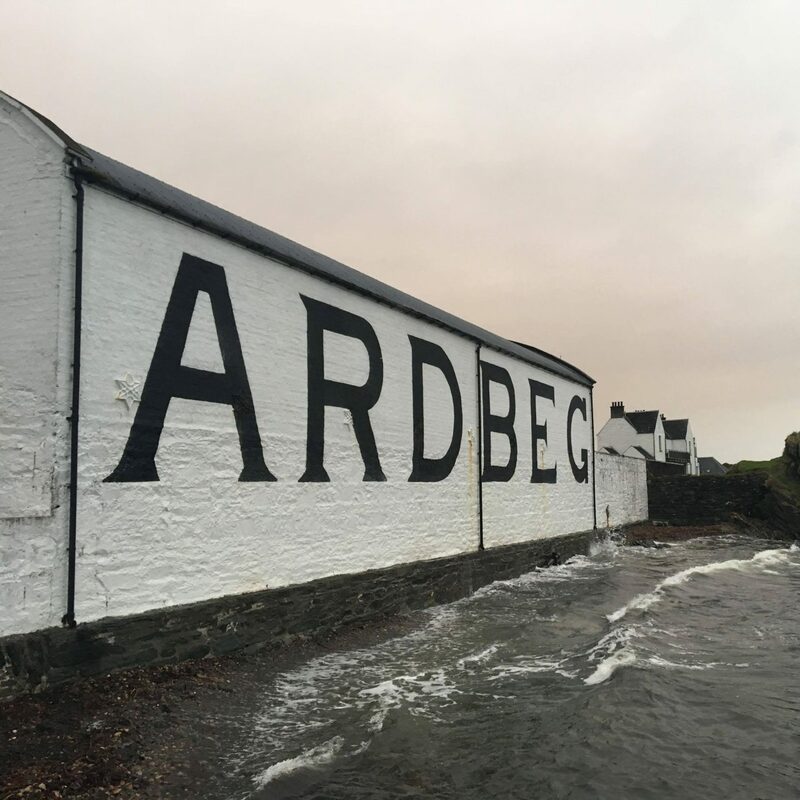 In other Aberlour reviews, we have looked at they have been either strongly sherried like the Aberlour A’Bunadh Batch 58 or brightly fruity like the Aberlour 12-Year-Old Double Cask Matured . This is the expression which even Aberlour has forgotten about it seems. The other Aberlour bottles have been in their current packaging for quite some time now so there cannot be any plans to repackage the 10 anytime soon. Perhaps, the reason is the 10 year old is the gateway bottle to get consumers interested in Aberlour via cost sensitive sales channels like supermarkets. It is an Aberlour but its not the core house style of Aberlour rather a conversion malt for the person who normally buys a blend during the weekend shop perhaps? Nose – clawing sweetness of the slightly chemically type you tend to get with blends and some cheaper single malts. Palate – On the palate, the sweetness retreats a little to show some mellow toffee and caramel notes. Cinnamon spices and malted barley continue the development. Finish – The finish is fairly short but gives notes of honey and cinnamon sticks. Imagine you wanted to give a whisky to someone which completely summed up the Speyside whisky style to someone who had never tried whisky. You would need something fairly low strength, with mellow flavours but those flavours would also have to be easily identifiable and closer to sweet than acrid. The Aberlour 10 is perfect in that capacity but equally, that is not a criticism it is well made and enjoyable in its own right. My initial hypothesis seems to hold up though the flavour profile is totally different to other Aberlour’s I have tried. The cinnamon note especially is far more dominant here than in any other Aberlour’s.